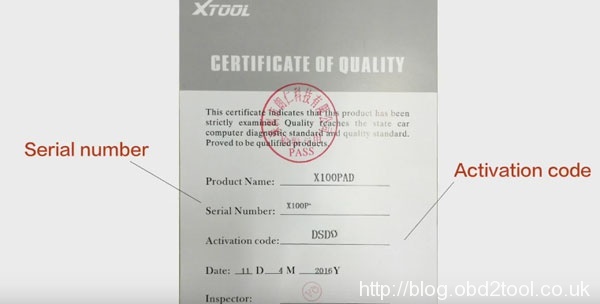 Last Month I have researched here and there for a great functional car diagnostic tool, finally I choose XTOOL X100 PAD, package received with fast and good condition. Here I would tell you why I choose and purchase it. Hope it offer reference for you. Very comprehensive function, according to some forum friends, these functions work well on Europe& US cars such as Audi, VW, Ford, Porsche etc. The price 378 GBP is affordable for me. This tool should be activated before using, so you should input activation code, product serial number, nickname, login account (email address or cell phone number is OK) and password to activate it. 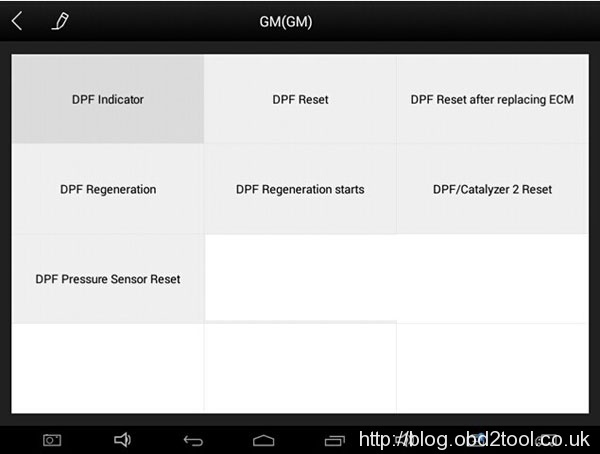 A summary, I am satisfied with this X100 PAD diagnostic tool, it helps me a lot on mileage adjustment oil reset, thanks it ! That’s all my experience, thanks for your patience, hope it can help you! 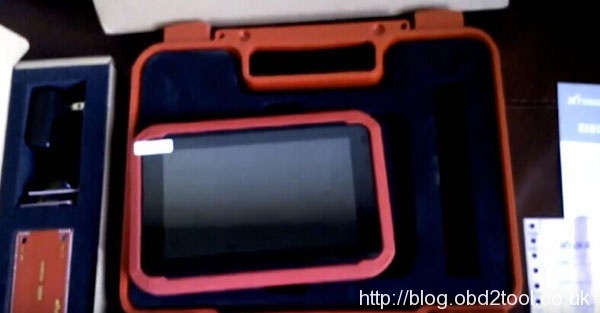 How to use Xtool X100 Pad 2 read GM Chevrolet Onix Pin Code? 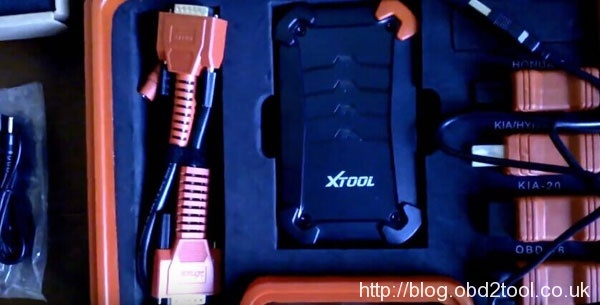 Original XTOOL X-100 PAD Tablet Key Programmer New Arrival ! 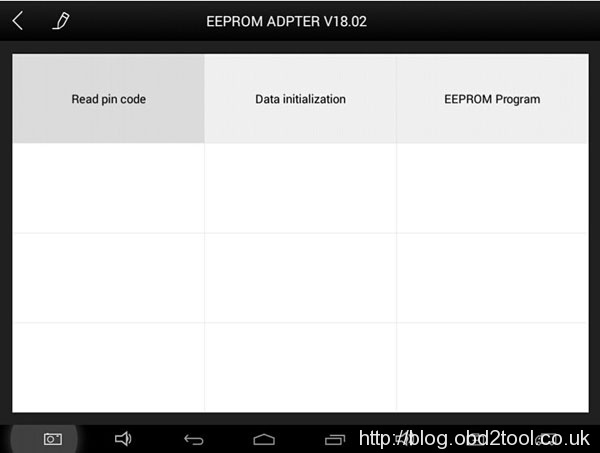 Xtool X100 PRO How To Update Without Registration?